Country Club, the new range of sparkling classics tailored to express your individuality, is the chic alcohol-free alternative for everyday refreshment, sundowners and cocktail hour this summer. There is nothing run of the mill about new Country Club. 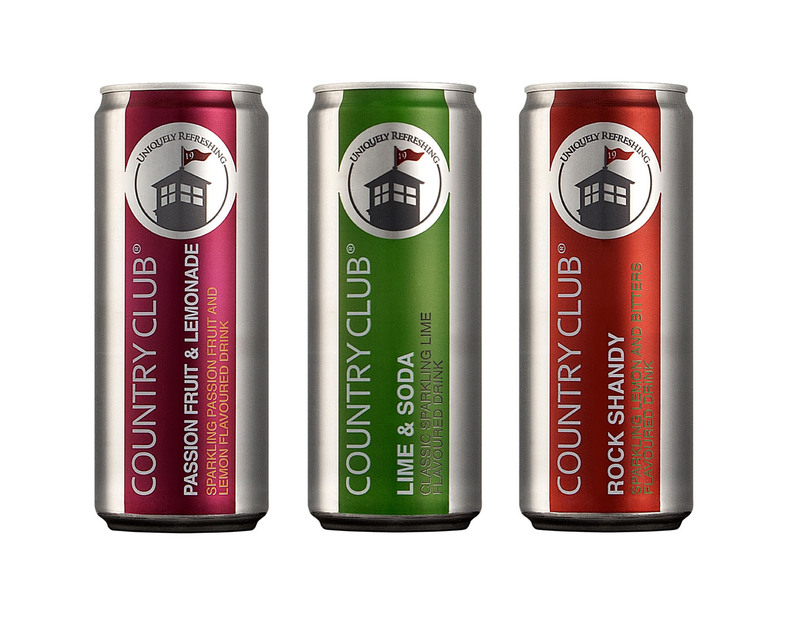 Available in three retro-cool, time-honoured flavour combinations, Rock Shandy, Lime & Soda and Passion Fruit & Lemonade, Country Club is the perfect accessory. Classic in style and classic in taste, make Country Club your summer fashion statement. Country Club Rock Shandy is a firm favourite with hints of lemon complemented by the spicy taste of ginger and bitters. 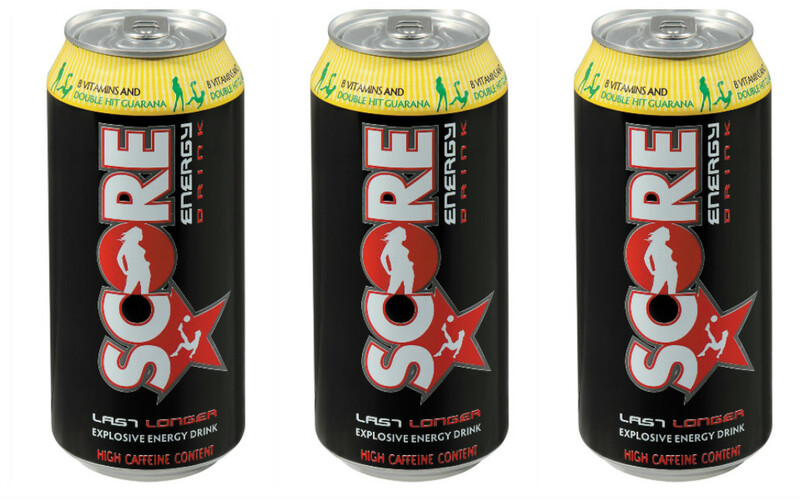 If you are after crisp, tangy refreshment, Country Club Lime & Soda will hit the spot. Country Club Passion Fruit & Lemonade tastes like a tropical vacation for the ultimate escape and relaxation. Whether lounging poolside, dining al fresco or taking in the sunset, Country Club is the ideal alcohol-free thirst quenching alternative you can enjoy all summer. 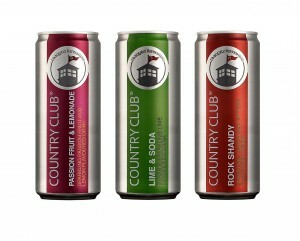 Country Club is available in vibrant 330ml slim cans at leading outlets country-wide selling at around R7.99. Stay on trend by joining the Country Club in-crowd on Facebook at www.facebook.com/CountryClubClassics and follow @Countryclub_CB on Twitter.